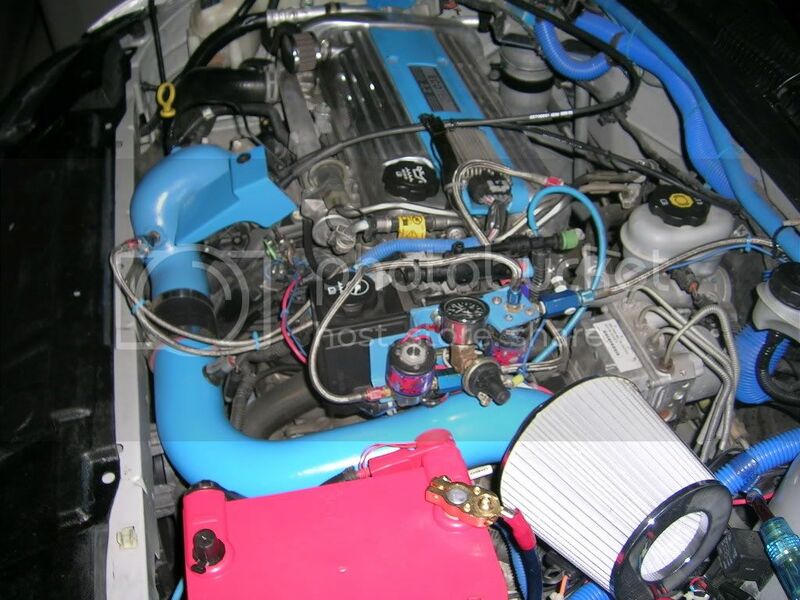 Well i know i'll probably get flamed for this but i'd love to have some underhood shots of some nitrous kits installed to get the idea of how i'm going to lay out mine, thanx guys. I dont have any and Im not searching for you. 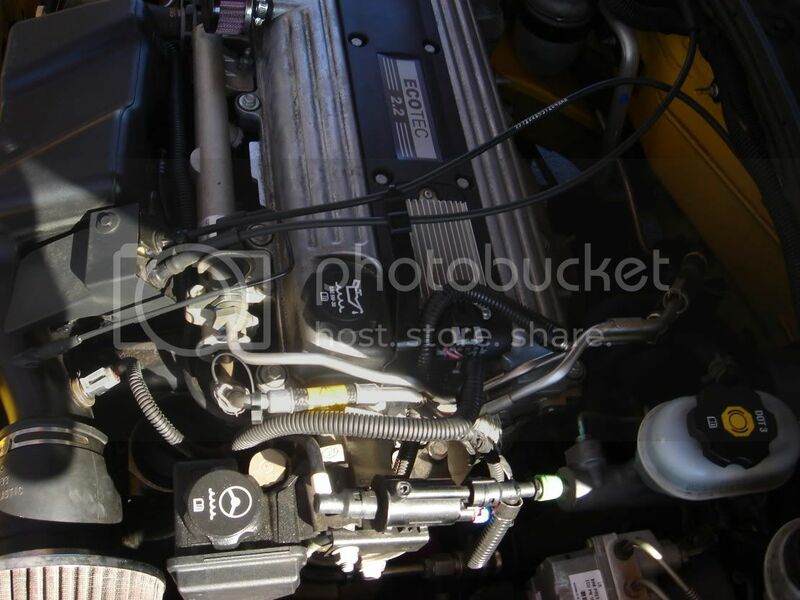 but if you click on the button above the word kits in this post that will take you to the engine. if you type in anything close to nitrous. youll get crazy results. I seriously doubt anyone have ever seen pics of mine before. So for one time only I will post some pics. Theres a sleeper even with the hood open. the blue is fine the pink is what concerns me..
how about your alls bottles do you have those hid well too? I noticed once I scrolled over on the 2nd pic. but i want to hide the bottle so absolutely no one can see it. protomec, that has to be one of the best installs if seen. did u do that or have a shop do it? price? thats one hell of a sleeper.... u could really hustle people with that. Chances are promotec did that himself. I bet you could do it to if you took your time and planned it out right. 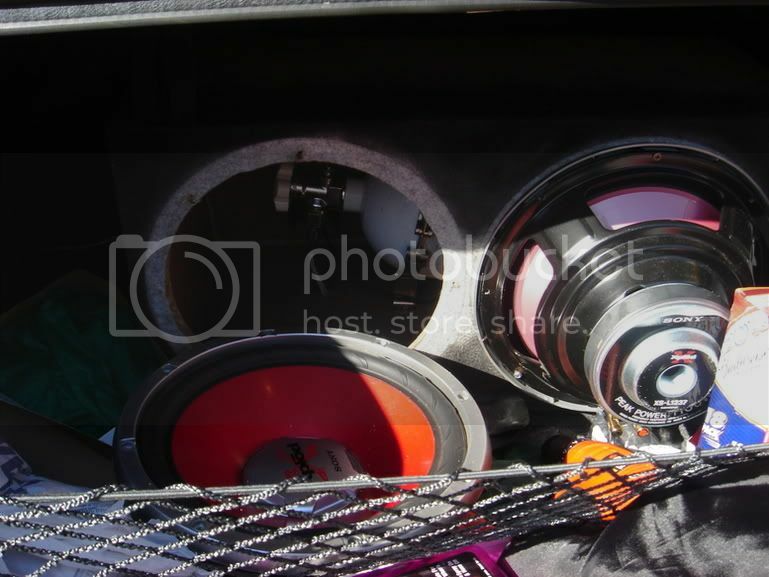 I plan on doing an under the maniford setup on my 2200. when it is done i will post pics. 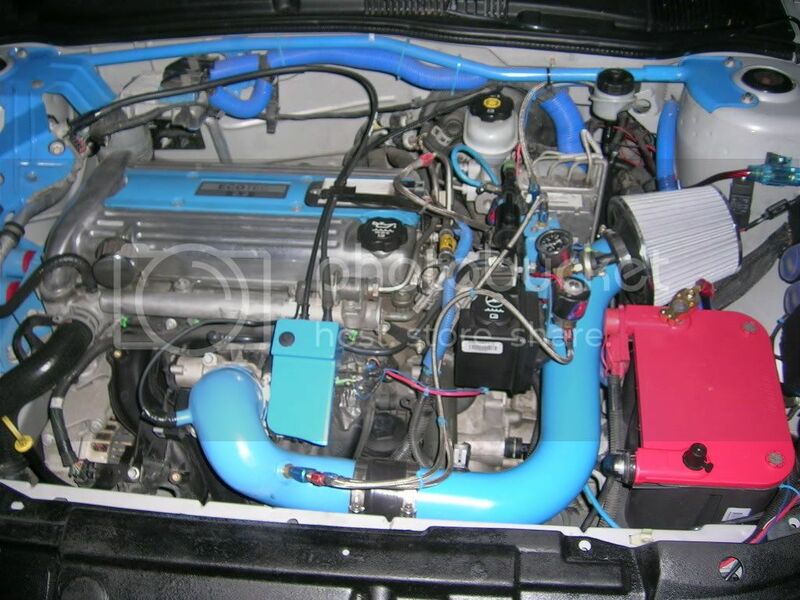 Promotec once again awsome nitrous install. 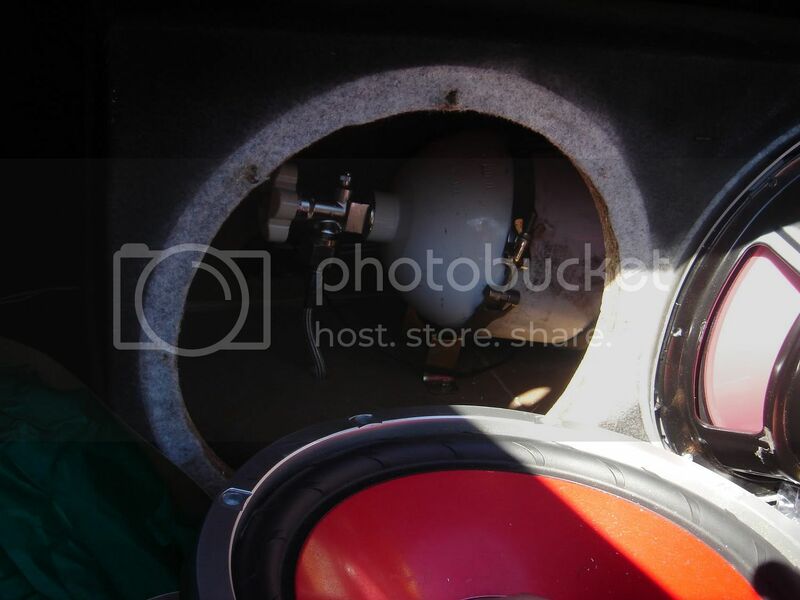 my nitrous install...i did the speaker box awhile back. Damn duddddde....Thats a crazy good install. 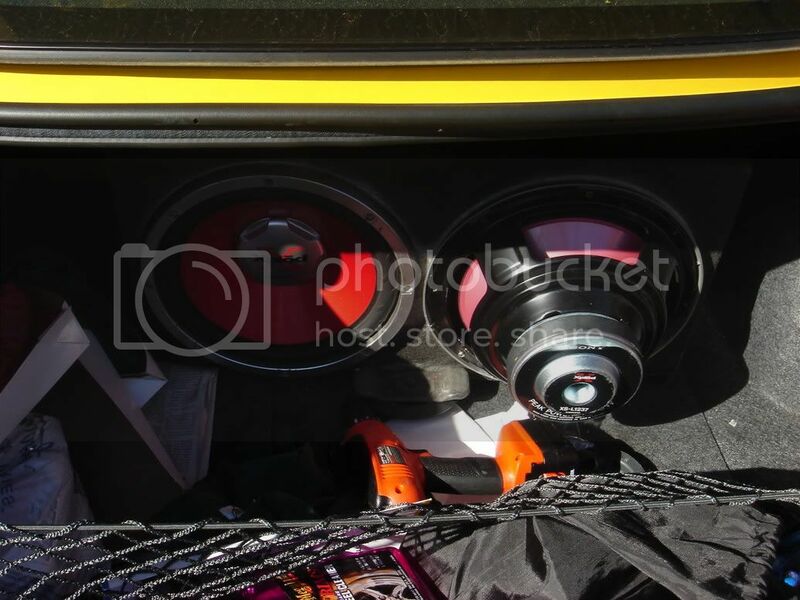 thanks...under the hood you cant find anything!! Its so clean. 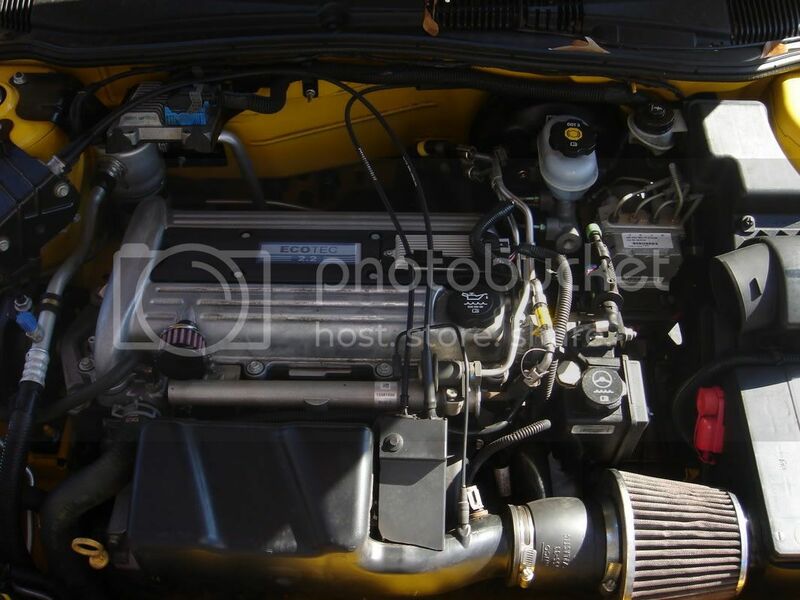 The only thing is the fogger nozzle in the intake...its on the bottom tho. I will be taking care of that with a direct port kit in a few weeks.